Come and enjoy of a lovely sunset and a walk on the forest with Finca Modelo Ecologica! The tour will begin with hotel pickup around 5pm, you will meet your guide and start walking for about 10 minutes, you will arrive to a perfect sunset spot to take pictures and enjoy of the picturesque of the Nicoyan Gulf with the colors of the sun. After the sunset you will have the change to climb up a 40meters. The tree has lights of the inside and you will climb up with all the necessary equipment, depending on the time of the year you can even see the sunset from the top of the tree. 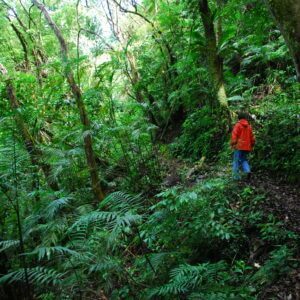 After climbing the ficus you will go for a hike with your guide who will be spotting wildlife along the way and teaching you about the flora and fauna of the area. You may be able to see sloths, sleeping birds, spiders, insects, snakes and sometimes mammals such as kinkajoos. The tour ends with a delicious meal at Nuestra Tradicion Restaurant, a local typical food restaurant. Includes: Transport, entrance fee, bilingual guide, flashlight and Dinner. What to Bring: Closed walking shoes, sweater, rain jacket, flashlight and insect repellent. 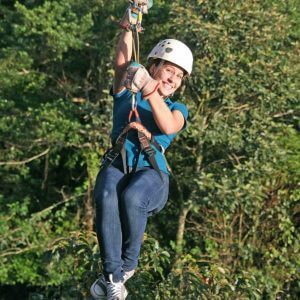 Pioneers of this great adventure on top of trees, Original Canopy offers one of the most unique and authentic zip lining experiences in Costa Rica and in the world. 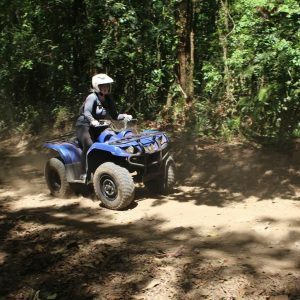 Enjoy an adventurous ATV ride in Monteverde with a professional guide, driving through forest, muddy areas, small rivers and many more depending on the weather conditions. 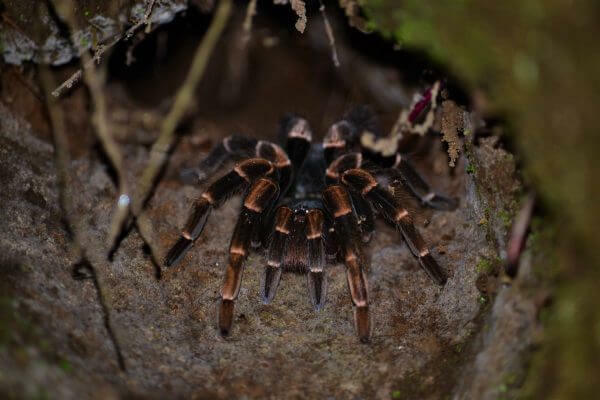 Book your ATV ride in Monteverde today!